Be open. Be receptive. Be willing. 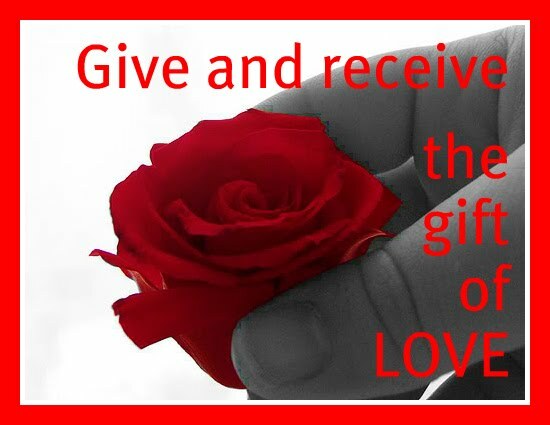 Give and receive love as a vital exchange of boundless positive energy. Don't hold back. Embrace love. Thrive by loving yourself, those around you and the world you live in.